Breakfast is indeed important, and should not be skipped. Skipping meals, especially breakfast, leads to overeating later in the day and can hurt your blood sugar levels as well. After a long night of not eating, you need fiber, protein, and good carbohydrates to fill you up and get your day moving in the right direction. Fiber: Fiber is what fills you up and helps keep you satisfied longer. Without fiber, you are likely to feel hungry again much sooner, and could resort to snacking more, and possibly even making poor snack decisions. Protein: You need protein to help balance the sugars in your meal, and to get your blood sugars stabilized. Protein also helps keep you full and satisfied, and is shown to help boost brain function during the day so you can focus better. Carbohydrates: Carbohydrates need a little extra thought. What you need are “the right carbohydrates”. What this means are whole, complex carbohydrates rather than simple carbohydrates. This is because all carbohydrates ultimately turn into sugar in your body, but simple carbohydrates do so very quickly and can cause a major spike in your blood sugar. Complex carbohydrates, on the other hand, break down slowly and help stabilize your insulin levels. 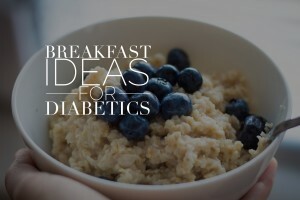 Oatmeal: Oatmeal is by far one of the most versatile breakfast foods. 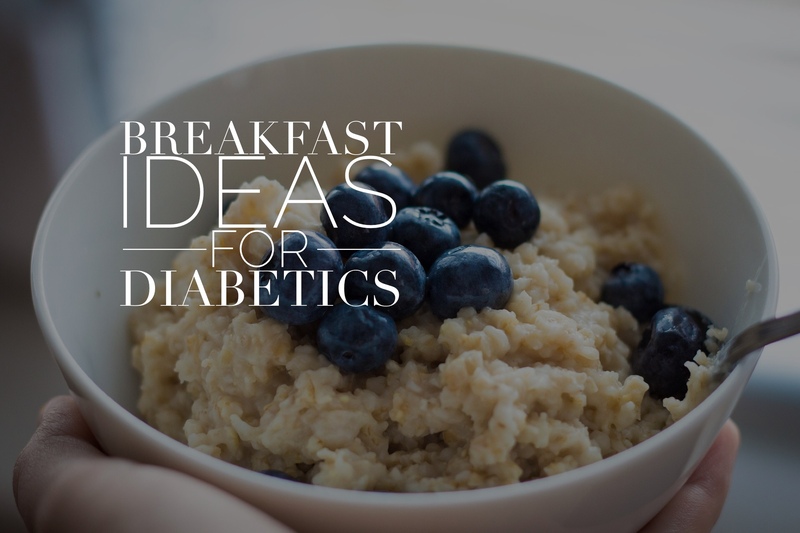 The possibilities with oats are virtually endless. Cooked the traditional way, as a hot cereal type food, you can add just about anything, from nuts and berries to chocolaty tasting carob and more. You can also prepare oatmeal a myriad of different ways, from overnight cold oatmeal, to baking it into delicious breakfast bars. Bran: Bran cereals, both hot and cold, and bran that is cooked in the form of muffins and more, is full of everything you need to get your day started. Add some dried fruit and nuts to really give this breakfast great a powerful punch. Breakfast Sandwiches: You don’t need a drive through to eat a great breakfast sandwich. In fact, you can create something much tastier and healthier right in your own kitchen and it won’t even take up much time. Opt for whole wheat English muffins, egg whites, your favorite veggies, and leftover lean meats or even deli meats, and low fat cheese to create your own masterpiece. Now that you have some great ideas to start with, start building a list of the things you like and are good for you. Eating well is important for your health and to start feeling better, click here for a meal plan guide.